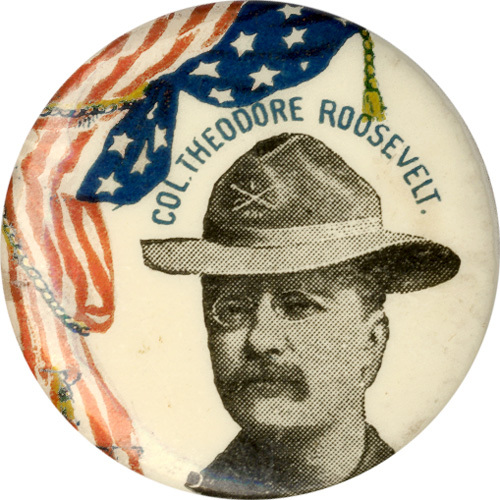 Pinback button celebrating Col. Theodore Roosevelt, 1898. 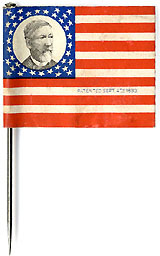 The Whitehead & Hoag Co., Newark, New Jersey. 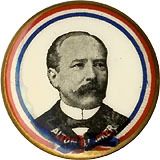 Stated 1898 copyright at curl. 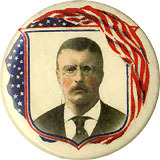 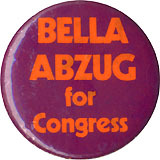 Classic TR Rough Rider button, issued in conjunction with his run for New York governor, but also circulated during the 1900 presidential campaign, when he was McKinley's running mate.